CESM (Catering Equipment Service Melbourne) have over 25 years experience in the Repair, Maintenance, Installation and Sales of Commercial Dishwashers. 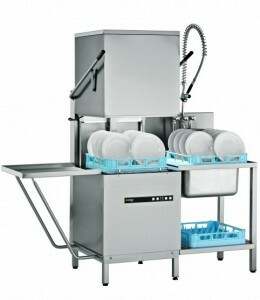 CESM carry a range of spare parts and regular maintenance items for all these major commercial dishwasher brands. Our experience also means we are able to pinpoint the fault quickly which means we can spend more time fixing the problem instead of searching for it. Call us on 1300 388 377 or 0418 328 576 or use our online contact form below.